Homes are as unique as the people who live in them — from the layout and design to all the activities that go on inside. That’s the beauty of eero: There’s no need to hide it under a bed or in a closet because it blends in to any aesthetic. Plus, eeros spread throughout your home give you coverage wherever you need it, whether you live in a brownstone or a ranch. Now it’s your turn. 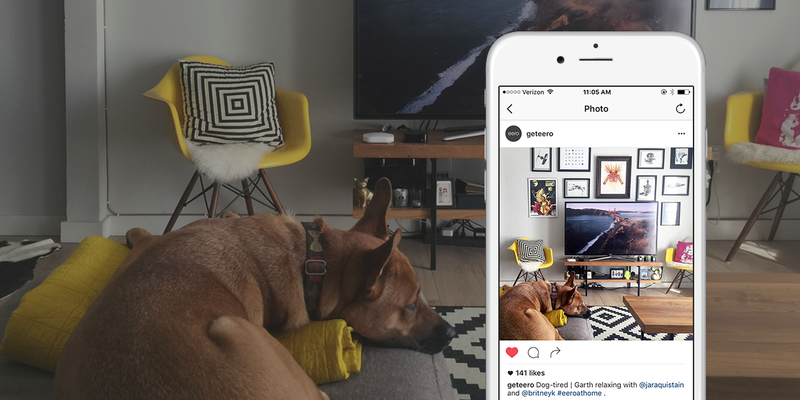 Follow @geteero on Instagram and show us your #eeroathome.